With the recent controversy of the exploding Samsung Galaxy Note 7s and the apparent discontinuation of its production, Samsung is now rumored to launch the Galaxy S8 on February 26, 2017. Twitter user ricciolo1 posted a teaser last October 10 regarding the alleged unveiling of the S8 during the the MWC 2017 Expo in Barcelona. So what should we expect from this new handset despite all the negative feedback surrounding its predecessor? 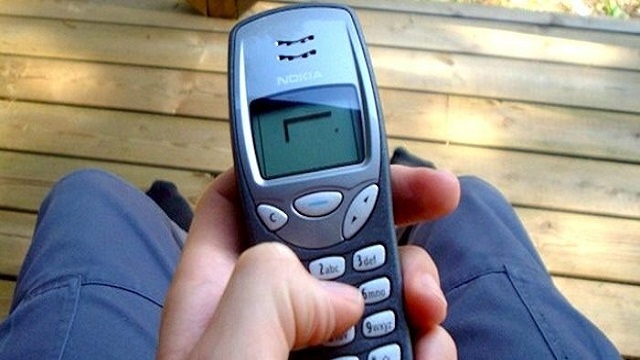 Reports say that there will be two variants of the phone. One will have a 5.1-inch 2K curved Super AMOLED display, while the other will have a 5.5-inch 4K display and a dual-camera setup. 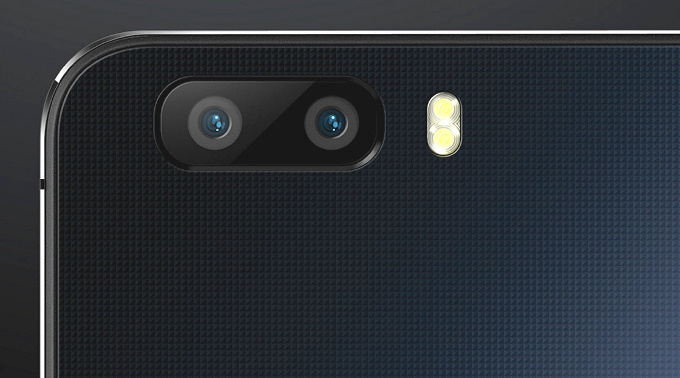 One of the rear cameras will be a Samsung-made 12MP sensor and the other a Sony 13MP sensor. The front camera will be able to capture up to 8MP quality and will adopt the Note 7 iris scanner. It was also revealed in the tech website Know Your Mobile that the codename for the Galaxy S8 is "Project Dream". 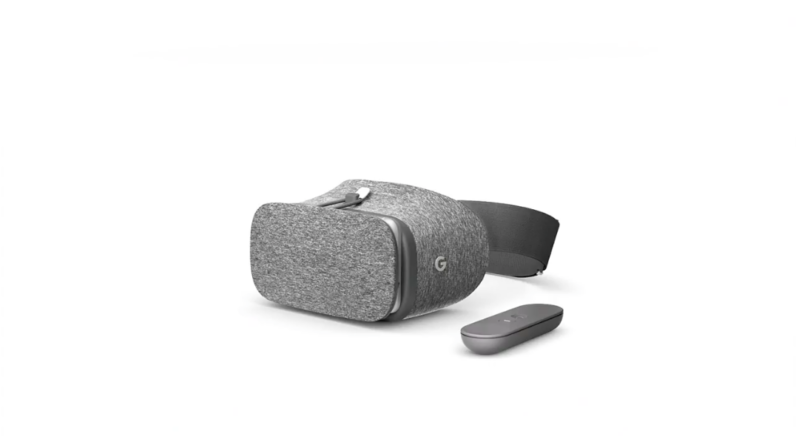 If you've been following tech news and events these past few weeks, then you should be well-aware that Google recently released their Daydream View VR goggles. Since the handset will allegedly have a 4K display designed for VR application usage, then it's not impossible that Google and Samsung could be working hand in hand so that S8 will be VR ready. 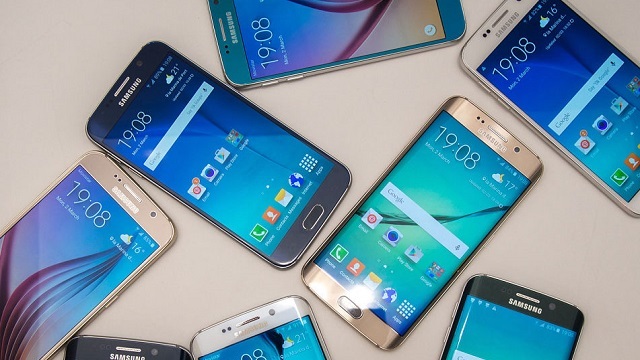 If the rumors are true, then the Samsung Galaxy S8 will be the first Samsung phone with 4K resolution. Other rumors say that the Galaxy S8 will remove the S Voice feature and replace it with the Viv AI assistant which is a product of Viv Labs, created by the same people behind Siri. So, will it explode like the Note 7? Right now, nobody knows for sure.